“Doctors play a critical role in meeting the healthcare needs of our nation,” says Dr Bettina Taylor, clinical risk specialist at EthiQal, a division of Constantia Insurance Company, the company at the head of the campaign. “It is important to acknowledge every doctor’s contribution, be it in private practice or the public healthcare system, and whether they run primary care outpatient clinics or perform intricate minimally-invasive surgeries,” she explains. The Doctors Day campaign aims to create awareness around the need to protect and appreciate South African doctors, and to assure them that their contributions are recognised and valued. Moreover, it’s to encourage stakeholders to come up with solutions that will aid doctors and doctors-in-training in overcoming industry challenges. Constantia Insurance urges all South Africans to show appreciation to their doctor on Doctors Day, or to share stories of how a doctor has positively impacted their lives. Dr David Green, divisional head of health at Constantia Insurance Company, says, “It’s no secret that the circumstances under which doctors in South Africa work can at best be described as unideal, and it’s made worse by the disease burden in the country. Furthermore, rapid and uncertain regulatory changes also pose difficulties. “The complexities of setting up and running a successful private practice are daunting,” Taylor adds. 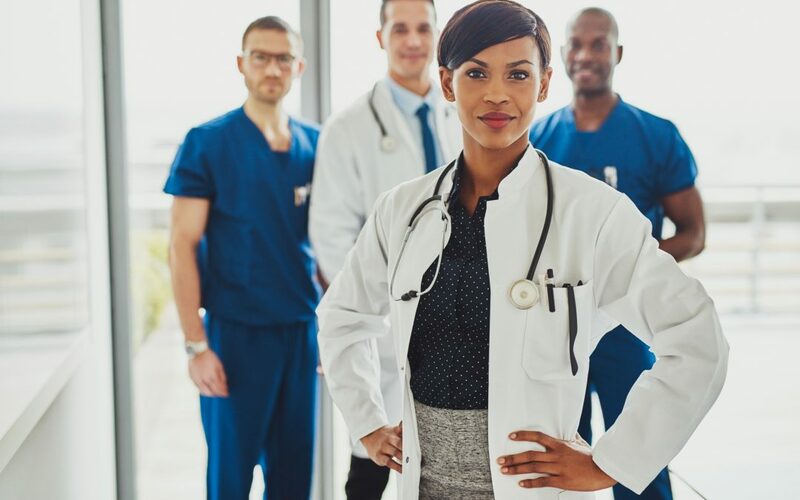 In an attempt to mitigate costs and create a stable work environment, Constantia Insurance offers doctors occurrence-based cover, the gold standard of professional indemnity insurance, among other unique services – the only insurer in South Africa to do so. “With occurrence-based cover, doctors know they are protected indefinitely for events that occur during the period of insurance,” explains Green, whereas claims-made cover can leave doctors exposed when they change careers or emigrate.